Empire Garage Tickets Promo Code Austin Events Yheti 2017. Get your discounted tickets for Empire Control Room at the link below. Buy them now for 10% plus out promo code ticket discount. Austin concert events 2017 at Empire Control Room will feature Yheti. Yheti is a surreal, experimental electronics DJ. This DJ Austin is known for his dance music with deep rhythms and soul driven melodies. $5 minor surcharge at the door. 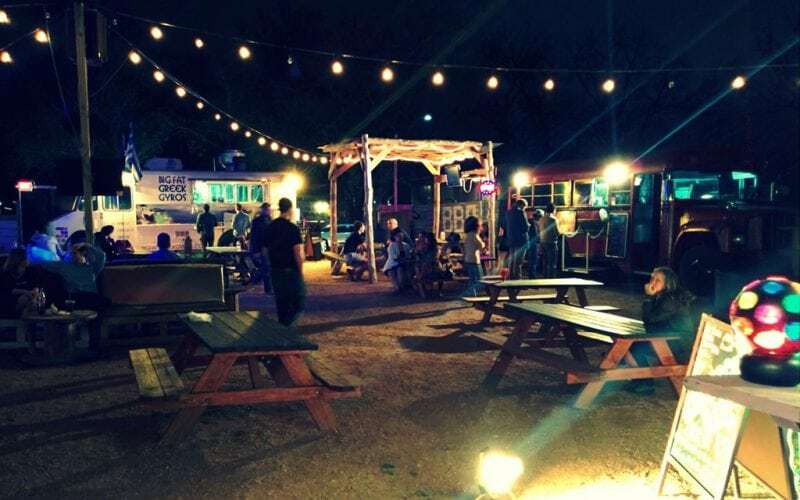 This is one of the many events Downtown Austin happening at Empire Garage. 6th street Austin is the home of concert and club venues. Empire Garage is close to the all the top clubs on 6th street. 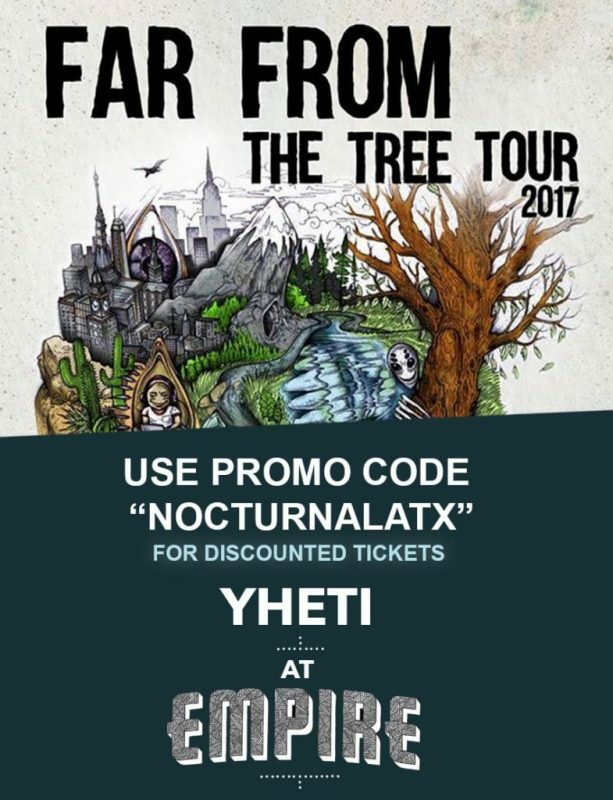 So pre-party at the clubs on 6th street, then come over and enjoy the concerts at a discount price with our promo code “NOCTURNALATX”. Have your Bachelorette Party Austin at the Empire Control Room and enjoy bottle service. Empire Garage is a large concert venue in Austin. There is multiple weekly events happening at Empire Control Room every week. Use NOCTURNALATX for the discount promo code to get cheaper tickets to concerts in Austin for your Bachelorette Party. Get on the Club Guest List Austin. Empire Control Room guest list is near impossible to get on. Its better to secure your NocturnalATX discounted tickets so you know you get in before they sell out! VIP Empire Garage. Meet some of the biggest and famous musicians that come through Austin with the VIP Empire Control Room passes. 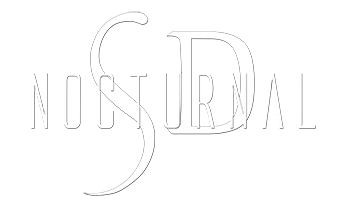 Get discounted VIP tickets by entering NOCTURNALATX as the promo code. Heard Entertainment presents Yheti at Empire Control Room on September 19th.